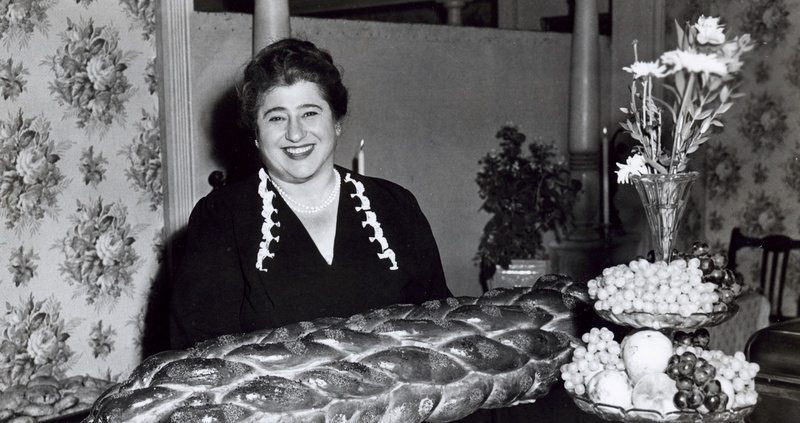 From Aviva Kempner, maker of The Life and Times of Hank Greenberg, comes this humorous and eye-opening story of television pioneer Gertrude Berg. She was the creator, principal writer, and star of The Goldbergs, a popular radio show for 17 years, which became television’s very first character-driven domestic sitcom in 1949. Berg received the first Best Actress Emmy in history, and paved the way for women in the entertainment industry. Includes interviews with Supreme Court Justice Ruth Bader Ginsburg, actor Ed Asner, producers Norman Lear (All in the Family) and Gary David Goldberg (Family Ties), and NPR correspondent Susan Stamberg.